At Bering, we value and encourage intergenerational fellowship. 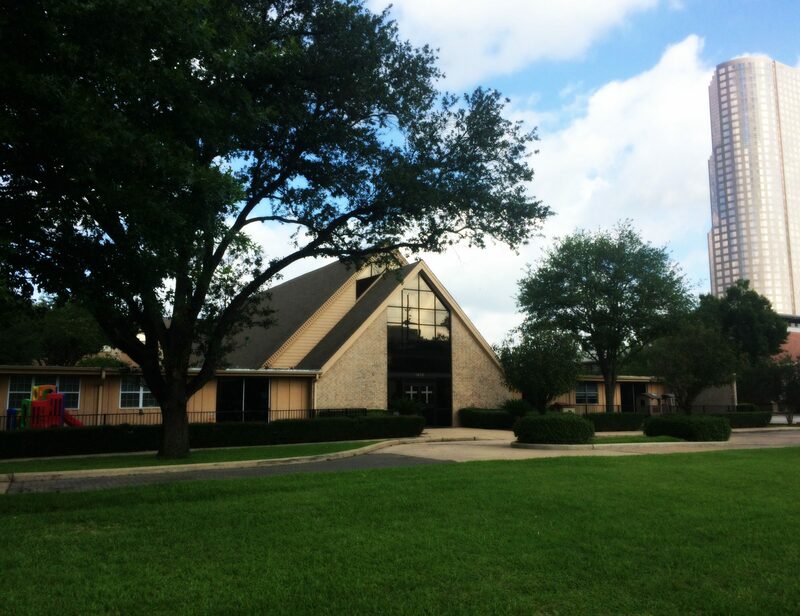 Our college students and young professionals participate in all of our church-wide activities. We do have a few activities specifically for our young adults, and we would love for you to join us! Please contact the church office for more information. 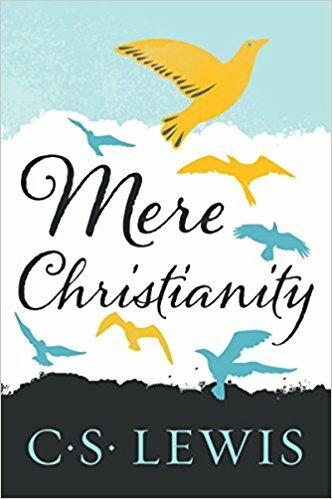 We will be studying Mere Christianity by C.S. Lewis for Fall 2018. Our first meeting will be on Wednesday, September 19. We meet every Wednesday in the church parlor from 6:00 p.m. to 8:00 p.m. We will enjoy fellowship and bring your own dinner from 6:00 p.m. to 7:00 p.m., and our book study from 7:00 p.m. to 8:00 p.m.